Guees Jokes (5220 trailer views) - PLAY IT! Description: Everybody likes jokes, they make people smile and laugh! 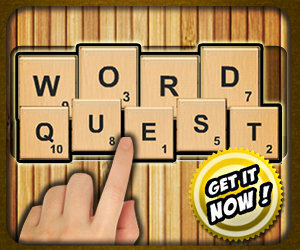 What about combining jokes with playing a word search guessing game similar to a hangman game?